Sony Interactive Entertainment (SIE) today announced that PlayStation 4 sales have cumulatively reached more than 50 million units to consumers worldwide as of December 6, 2016, having enjoyed the best ever Black Friday week in the history of PlayStation. This includes the sales of PlayStation 4 Pro (PS4 Pro), a high-end system that supports cutting-edge imaging technology, which launched last month. With a vast array of exciting software titles from 3rd party developers and publishers as well as from SIE Worldwide Studios (SIE WWS), PS4 software sales also remain strong, with more than 369.6 million copies sold in retail stores globally and through digital downloads on PlayStation Store as of December 4, 2016. PS4’s software portfolio will continue to grow this holiday season and beyond with highly-anticipated games including Horizon Zero Dawn, Gran Turismo Sport, and MLB The Show 17 (all from SIE WWS), as well as PlayStation VR games such as Farpoint (SIE WWS). Third-party publishers and the independent development community will also continue to deliver a variety of blockbuster franchises and innovative new titles for PS4. 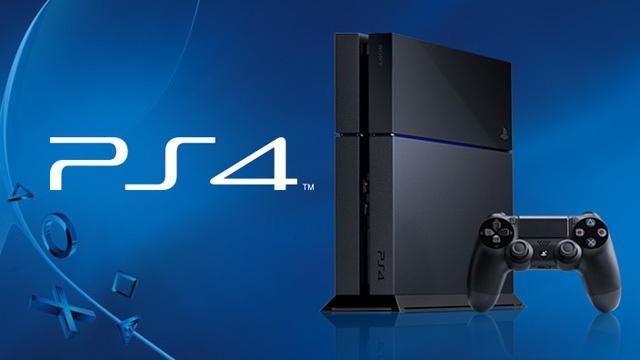 The PS4 system is currently available in 122 countries and regions worldwide.